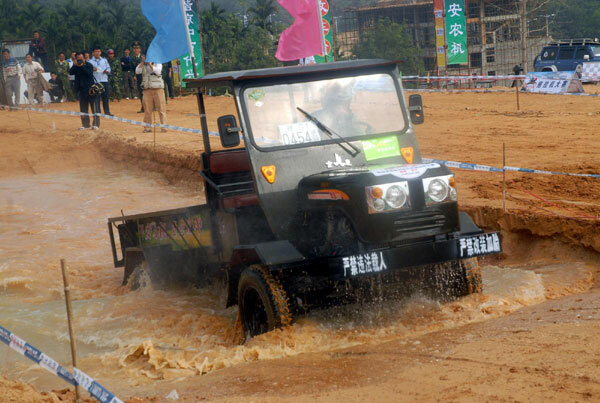 A tractor rushes through a puddle during a competition in Qiongzhong Li and Miao autonomous county in South China’s Hainan province, Dec 25, 2010. 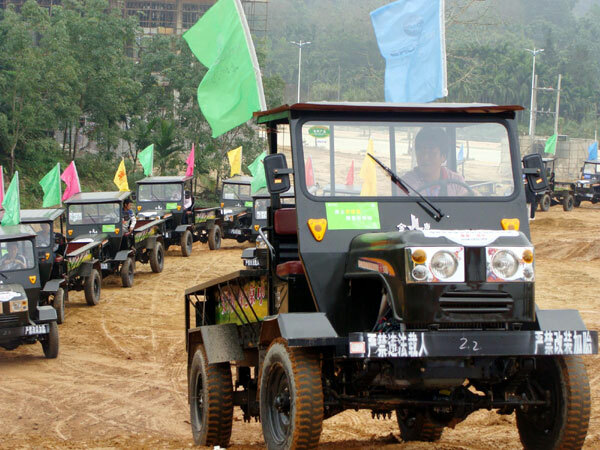 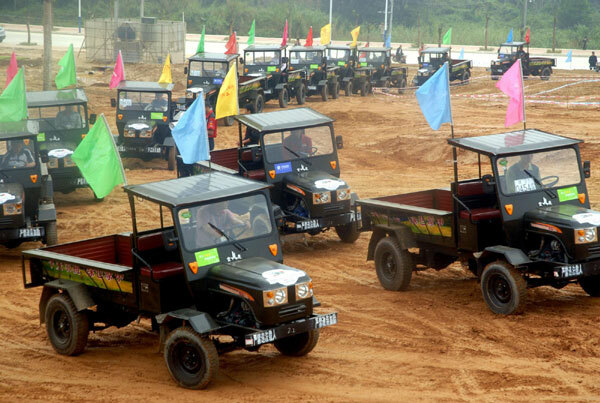 Twenty-six teams composed of farmers participated in the competition that included programs of obstacle race and fertilizer transporting as local government promotes safe driving. 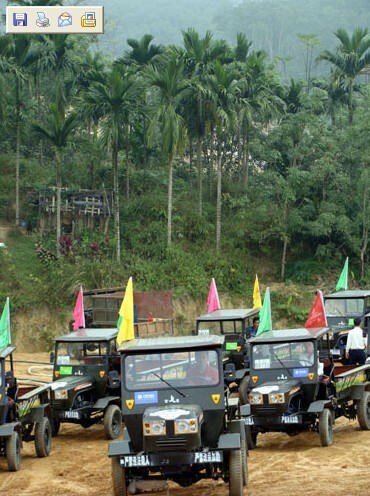 autonomous county in South China’s Hainan province, Dec 25, 2010.